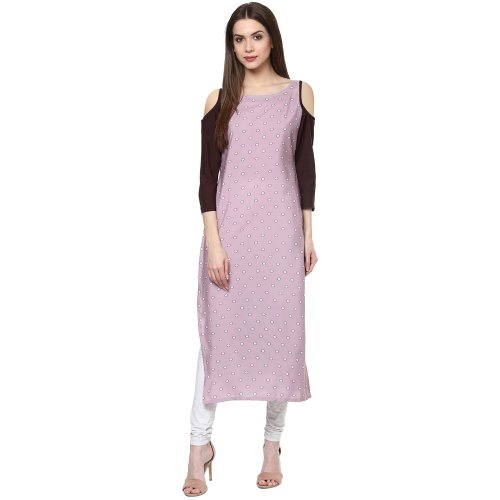 Feminine And Stylish, This Pink Cold Shoulder Kurti Comes From Anuswara. 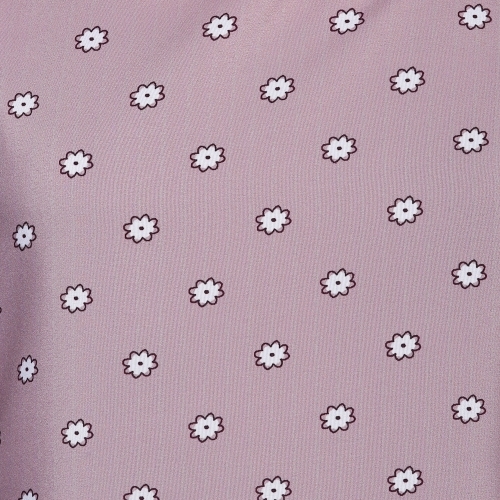 Made From Polyester, This Kurti Has A Boat Neckline That Makes It A Perfect Casual Wear. Throw It On With Your Favourite Leggings And Heels.